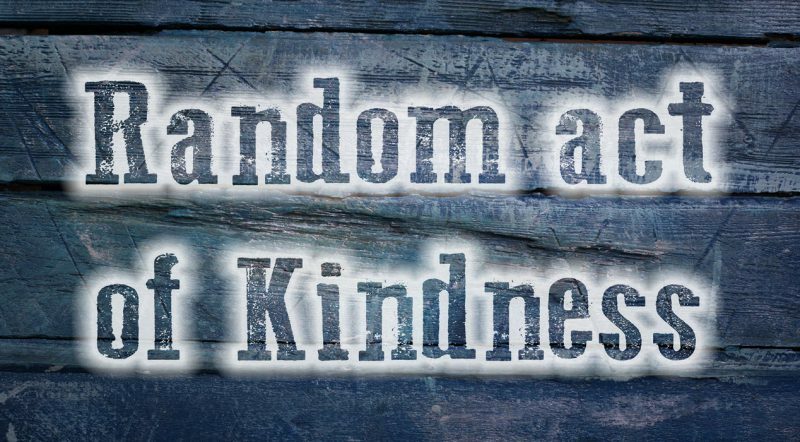 How is this for one of our Random Acts of Kindness? Tucking into a bowl of pasta is a challenging exercise when you’re holding a baby. But‚ on Sunday afternoon‚ when Thashlene Govender of Hillary‚ Durban‚ sat down with husband Veelan at Mimmos in the Galleria mall near Amanzimtoti‚ she had no choice – the couple had forgotten their two-month-old baby daughter’s pram at home. “By then we were pretty tired as we’d been shopping with her in our arms‚” Thashlene said. 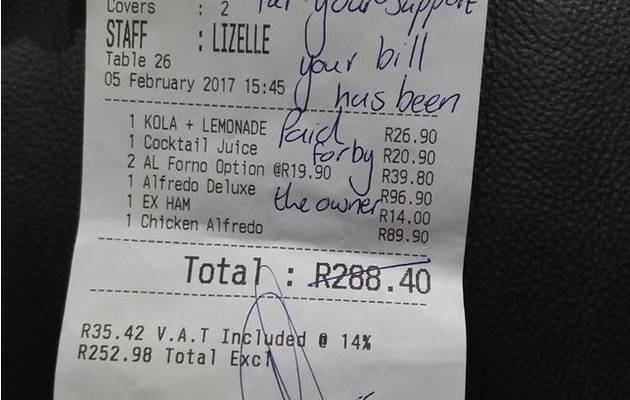 Govender posted the R288.40 bill‚ with an account of what happened‚ on a Durban restaurant review site‚ attracting a stream of “awesome!”-type comments. “It was just a spur-of-the-moment decision to give a little pleasure‚” said Stefano Tavares‚ who owns and runs the restaurant with his wife‚ Cinnuel. “We could see the woman was battling to eat with the small baby‚ and we just thought we’d make her day better‚” he told ConsumerLIVE. 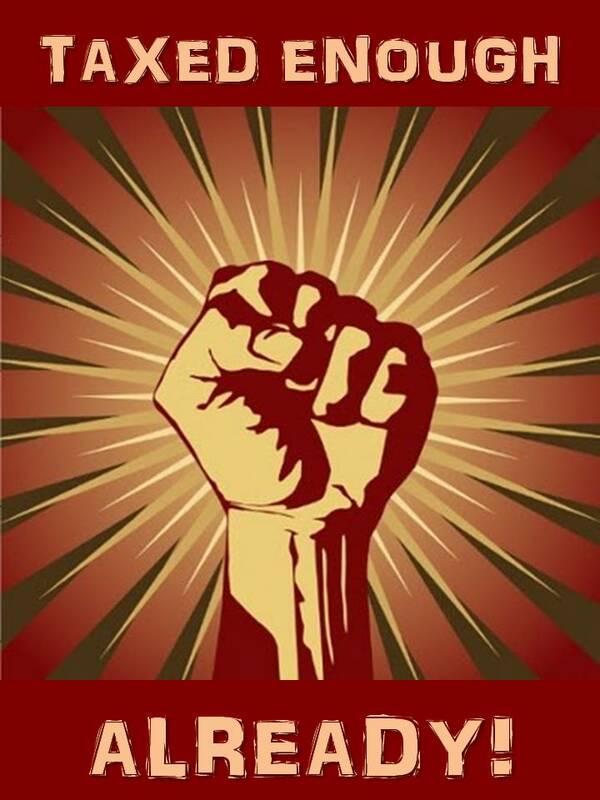 Estate Planning is now a Necessity?